Established over 30 years ago, Church Road Dental and Cosmetic offers premium dentistry services for our clients. We keep our team members up-to-date on the latest technology, to guarantee the health and satisfaction of our clients. 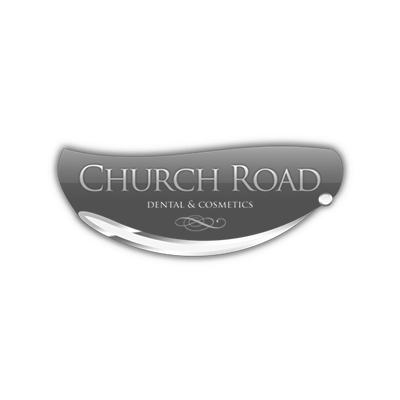 Church Road Dental offers everything from orthodontics services to complete smile makeovers, and everything in between. We’re committed to seeing our clients happy and smiling when they leave our dentist office. We pride ourselves on our ability to perform advanced cosmetic dentistry whenever needed. What really sets us apart, however, is our ability to provide a pain free experience for our clients. We strive to find and use techniques that reduce the pain and emotional impact of our services. This gives our clients confidence to keep choosing us. Our individualised service plans make it easy to choose Church Road Dental, regardless of the service you need. Consider us if you reside in Manchester or the surrounding areas.